Nicole shares her thoughts on being able to exercise if you suffer with chronic fatigue symdrome. It’s important for people with chronic fatigue syndrome (CFS) to work in conjunction with their health care providers to start a healthy, reasonable exercise program. Physical activity should be gentle and should be increased slowly over time (in terms of frequency, intensity and duration). Some good examples include yoga, Tai Chi, Pilates, walking, stretching, light strength training and water exercise (ie: Aqua Zumba). Gradually work up to three workouts per week. If your body allows. Pace yourself. Your tolerance to exercise will change often and day-to-day. Stop exercising before you feel exhausted. Aerobic (cardio) exercise may or may not be for you. For some people with CFS, it worsens symptoms. Exercise will be trial and error. Try to learn from your experiences. For example, if walking for 15 minutes worsens your symptoms, try walking for five minutes and see how that goes. It may be helpful to record your exercises and how you feel in a journal. Remember to only start an exercise program after your doctor says it’s okay. Hopefully he or she can also help monitor your symptoms and offer suggestions. 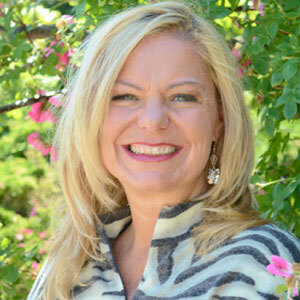 Nicole Nichols, C.P. 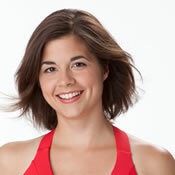 T. is a certified personal trainer and fitness instructor with a bachelor’s degree in health education, Nicole loves living a healthy and fit lifestyle and helping others do the same. Nicole was formerly SparkPeople’s fitness expert and editor-in-chief, known on the site as “Coach Nicole.” Make sure to explore more of her articles and blog posts. 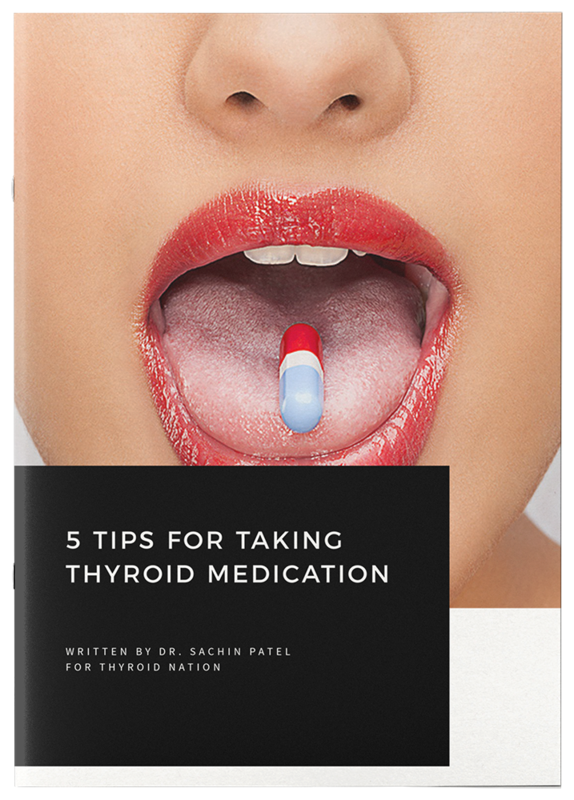 This article was originally published on ThyroidNation.com August 31, 2015. Questions or anything to add about different chronic fatigue and exercise? We want your thoughts in the comments section–Please! Unfortunately I have learned that hard way ,very hard way…I was always in denial thinking how I have to work out like crazy ,lift weights ,run marathons etc.Doing booth camps with crazy hard exercises being pumped by other members and coach who literally made me believe I was undefeated.Until I got bad UTI and course of Cipro I still got my self up and showed up on training site and that was my start of a huge mess I got my self in.I ended up with Rhabdomyolysis due to forcing my self to lift heavy in Florida weather outside .Wack blood work results and even biopsy of a muscle lended me in hospital.Long story short I refused to accept this and made my self work out and after few times lending my self on IV in ER (because high CK levels indicate heart attack so they keep you there untill they figure it out that is Rhabdo that also has high CK levels )I had to stop and do nothing but Yoga and slight walks .With me being Hashi and weight gains this was just not easy ,but I realized I had to start listening my body ,had to . Thanks for the great information. 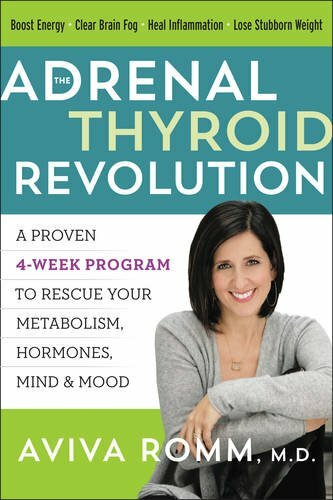 I suffered from hypothyroidism for many years. My body temperature would dip down to 95.9. I had excruciating headaches and lay in bed for days not able to function. My whole family suffered, and I was really scared that I may not live much longer. 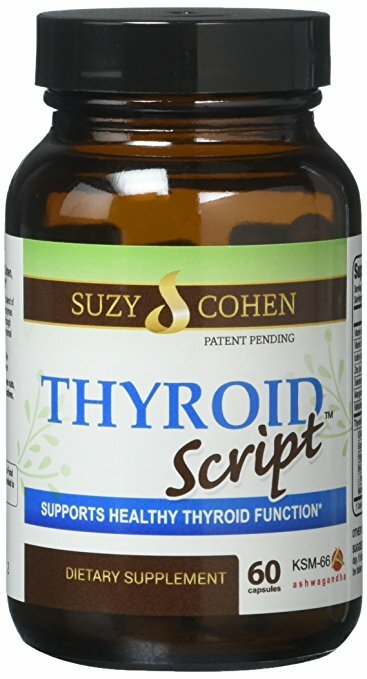 I went to different doctors and tried 9 different prescription medications, but nothing worked. Fortunately, I discovered some wonderful natural remedies and now I have a temperature of 98 most of the time. I work all day and have plenty of energy in the evening to go for a walk, cook, etc. Now, I don’t take any regularly prescribed medications, my monthly cycle has returned, my muscles don’t ache and my bones don’t hurt.